WikiLeaks took to Twitter to blast the self-proclaimed Satoshi Nakamoto, the anonymous founder of Bitcoin (BTC) and Chief Scientist at nChain, Craig Wright. Initiated in 2006, WikiLeaks is an international non-profit organization that publishes classified media and secret information provided by anonymous sources. 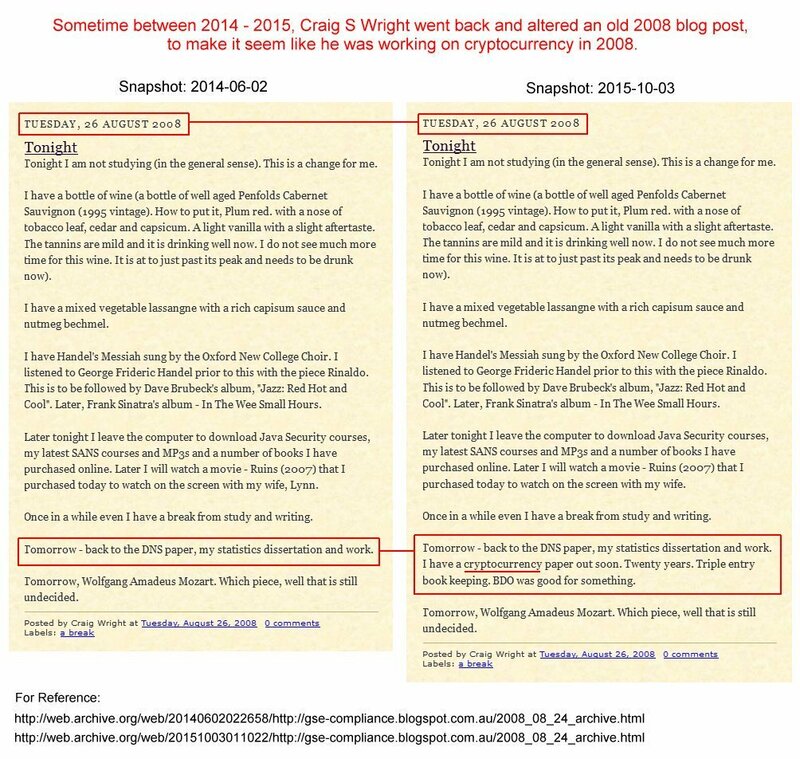 The post WikiLeaks Blasts Craig Wright: Serial Fabricator who Claims to be the Inventor of Bitcoin appeared first on Coingape.